1Not available with special financing, lease and some other offers. See participating dealer for details. 2Conquest % Cash Back. Stackable % Cash Back for customers who have owned or leased a 2005 or newer Non-GM Vehicle for a minimum of 30 days. Allowance Available on Retail Program info. Compatible with % Off and % Conquest Private Offer ONLY. All Programs Effective Until 4/30/2019 Unless Otherwise Indicated. 3Not available with special financing, lease and some other offers. See participating dealer for details. 1Conquest % Cash Back. Stackable % Cash Back for customers who have owned or leased a 2005 or newer Non-GM Vehicle for a minimum of 30 days. Allowance Available on Retail Program info. Compatible with % Off and % Conquest Private Offer ONLY. All Programs Effective Until 4/30/2019 Unless Otherwise Indicated. 2Not available with special financing, lease and some other offers. See participating dealer for details. 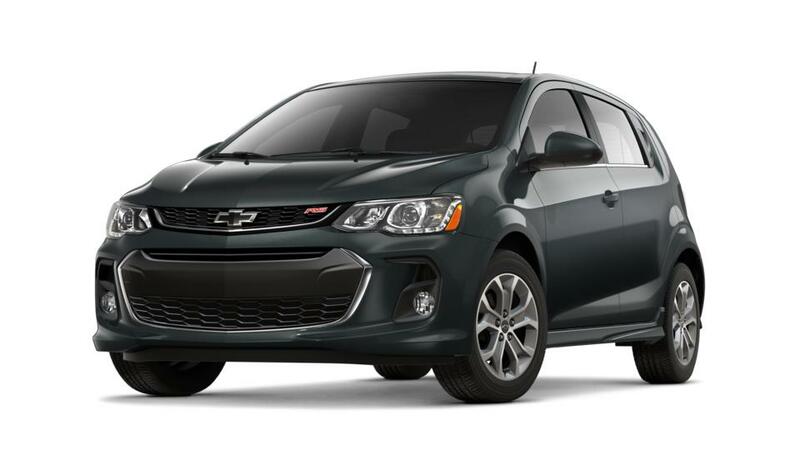 The new Chevrolet Sonic, offered at our dealership, Ingersoll Auto of Pawling, near New Milford and Poughkeepsie, is a highly rated compact car. It comes standard with a 1.8-liter engine with a manual or automatic transmission, but if you want more power you can opt for the 138hp 1.4-liter turbo. Technology fans will take advantage of a 7-inch touchscreen infotainment system, and 4G LTE internet connectivity with Apple CarPlay/Android Auto and available built-in Wi-Fi. If you're trying to find an agile city car that's exciting to drive and painless to park, this is it. Give us a call at 845-319-7926, to schedule a test drive, and to know more about the finance, lease deals and new car specials that we offer in Pawling.